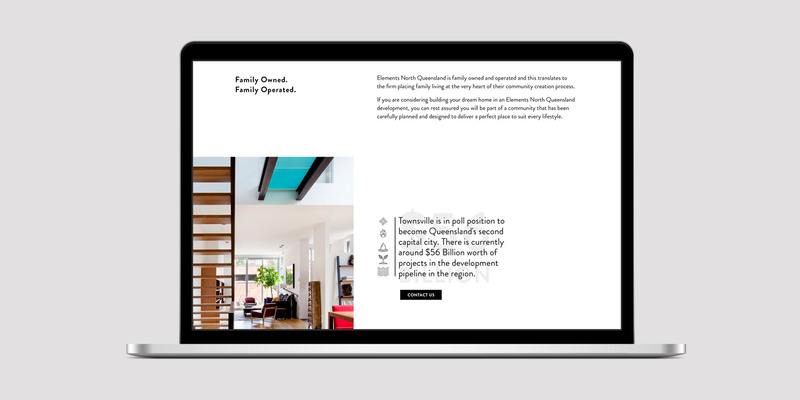 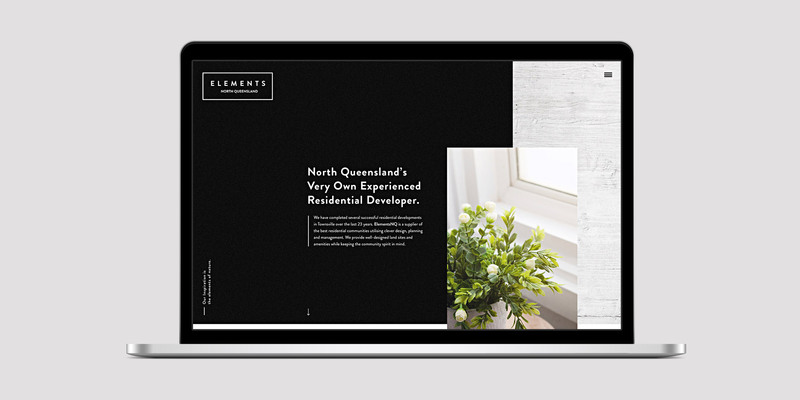 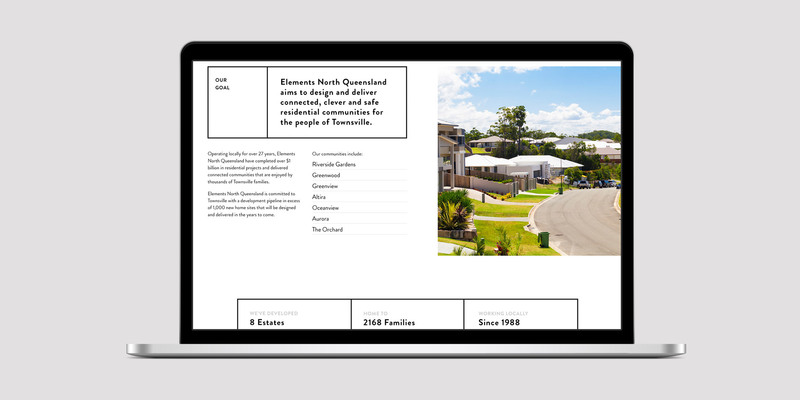 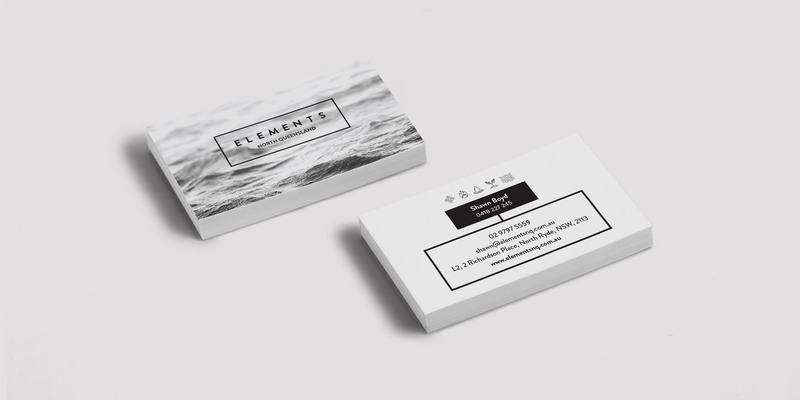 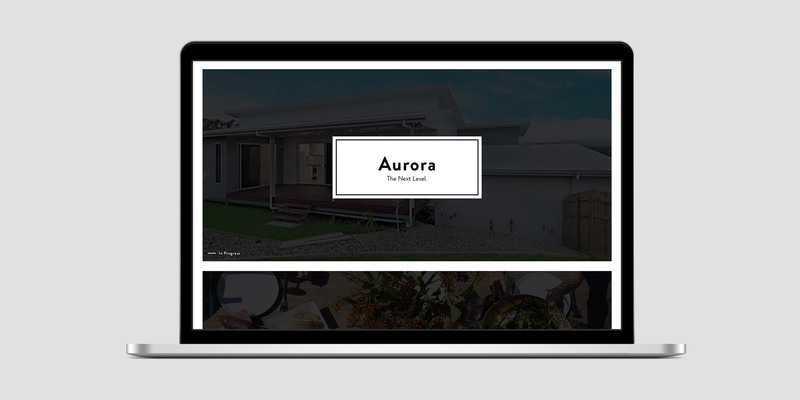 Rebrand of Elements North Queensland's identity and website. 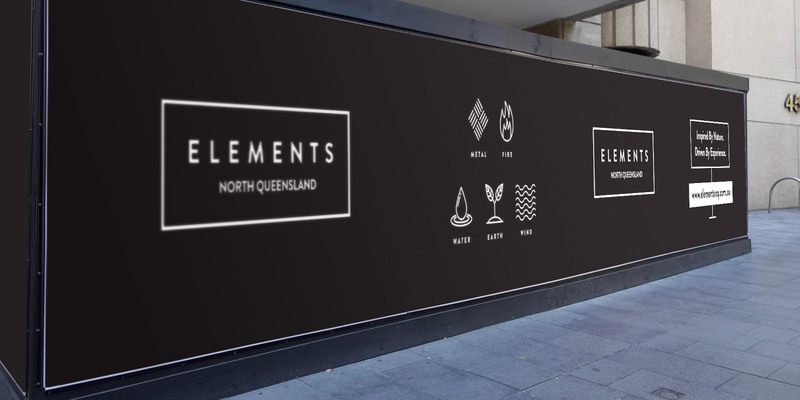 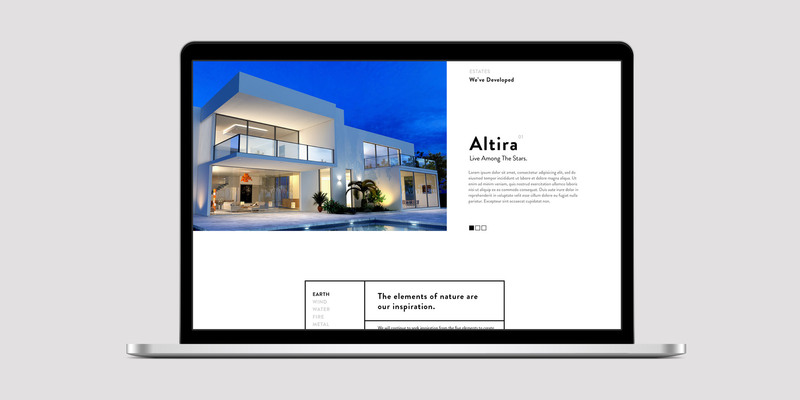 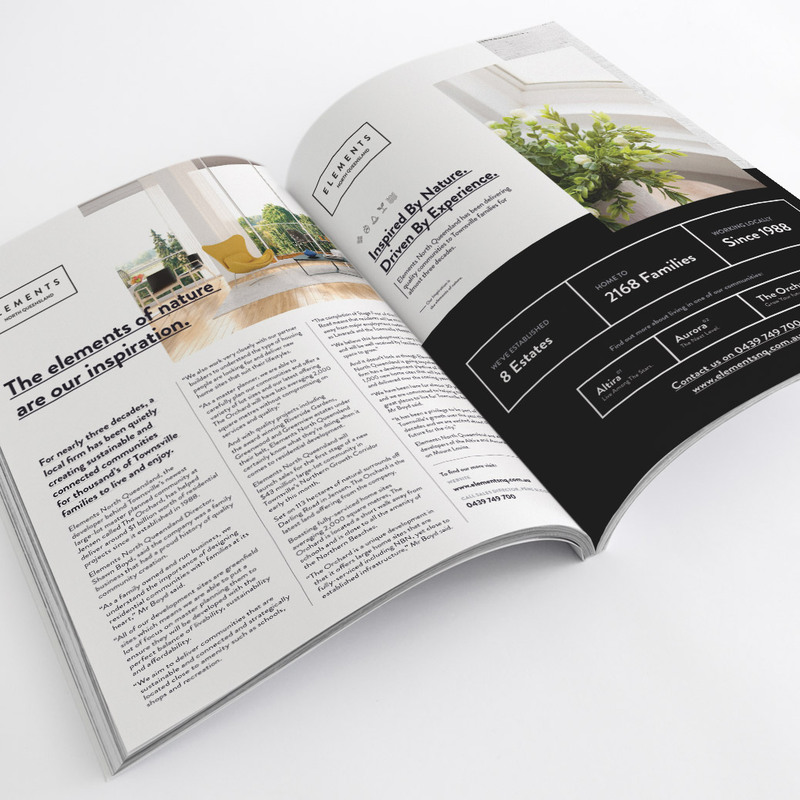 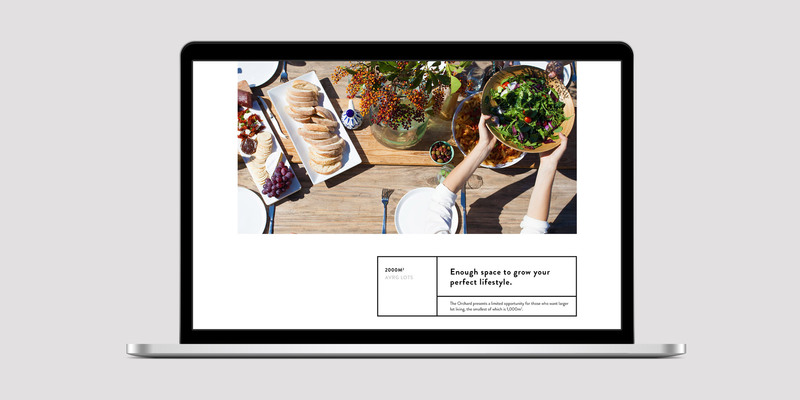 After working successfully alongside Elements North Queensland on a variety of print and digital design projects, they decided it was time for TBD to work our magic on their very own brand. 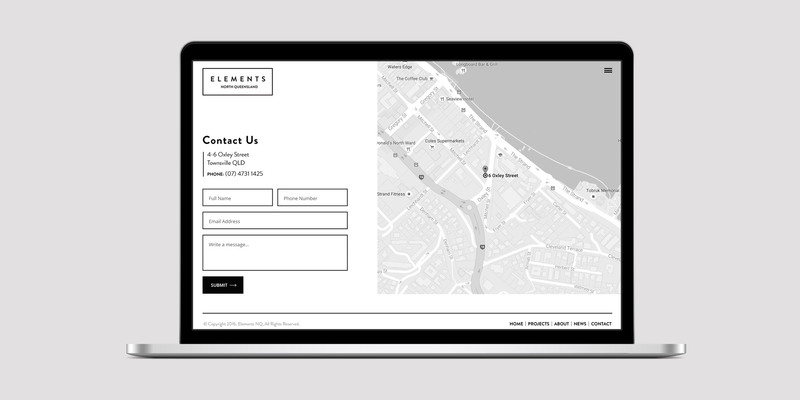 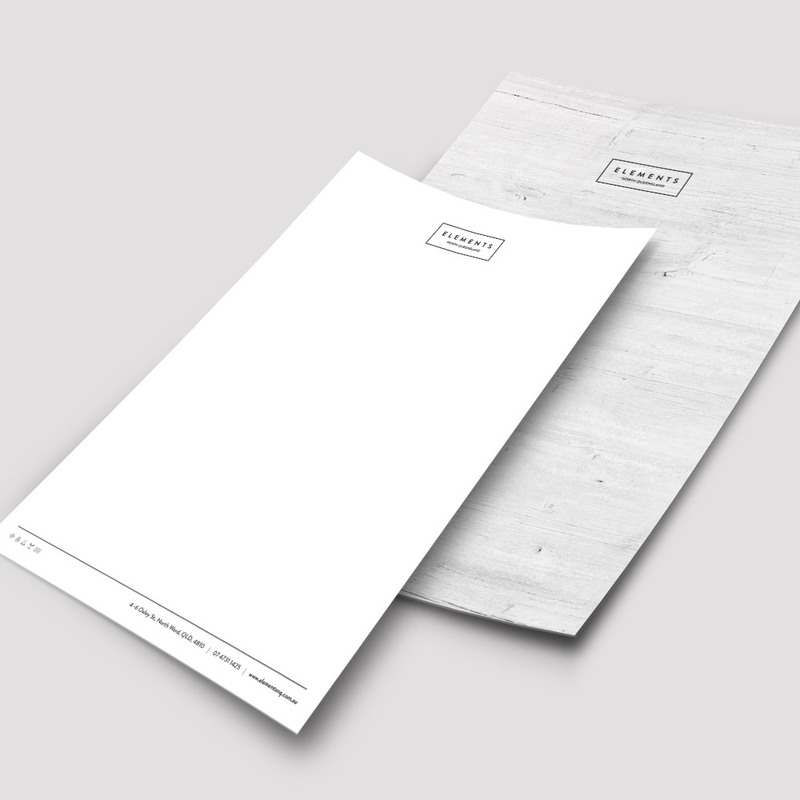 We took this opportunity to return the brand to its original roots – embodying the natural elements of the earth, we developed and delivered a new logo, corporate identity, fence mesh banners, stationery and a complete overhaul of their website.